Current state: Excellent condition, some discoloration on the beak due to usage. See pictures. 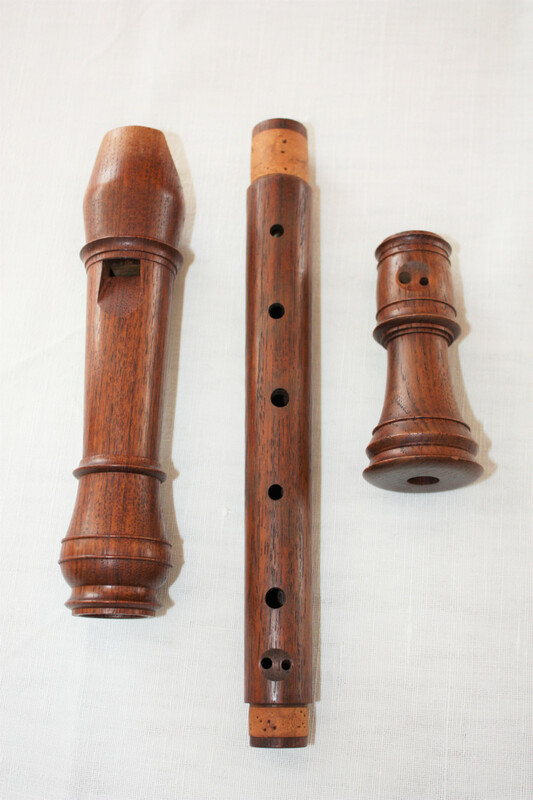 I wish to thank the owner of this instrument for choosing recordersforsale.com to publish this ad. This is a way to support this initiative (which is proving to be very helpful for a lot of people), website investment & time spent on online publishing. Thank you! —VP.